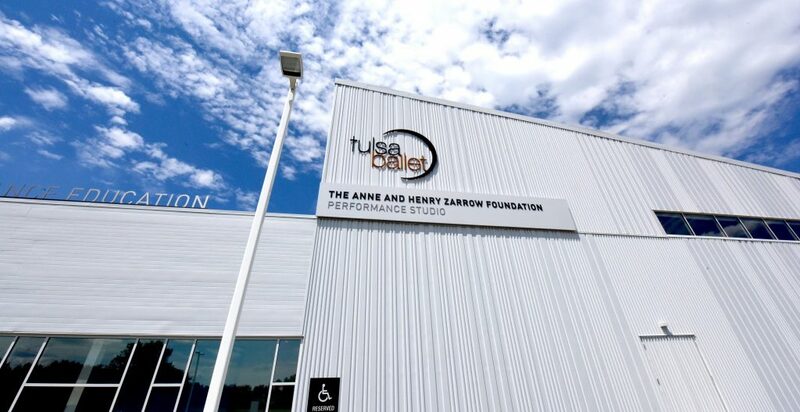 Tulsa Ballet’s Center for Dance Education now offers classes at two locations: our Brookside Campus – SemGroup Center and our Broken Arrow Campus – Hardesty Center. Enrollment for 2018/19 classes at both campuses began April 2, 2018. 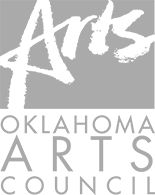 Open Division classes began September 4, 2018. Click on the class name for more information and to enroll online. These schedules are subject to change. Please call 918.872.6414 if you have questions.